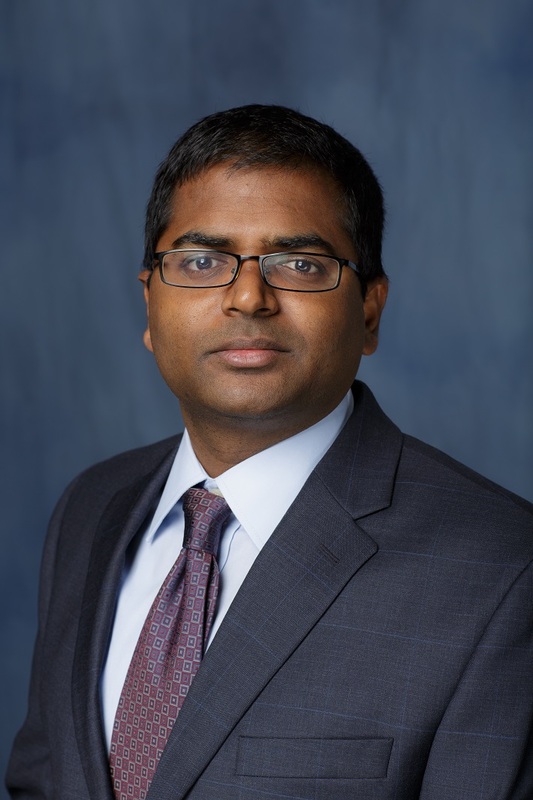 Home Faculty Multi-Discipline Pathology Srikar Chamala, Ph.D. I am leading clinical bioinformatics efforts at UF Health Pathology Laboratories in developing custom genotyping and next-generation sequencing (NGS) clinical assays, bioinformatics data analysis & management workflows, and solutions for integrating genomic data into lab information systems (LIS) and electronic health records (EHR). Our precision medicine assays include detection of SNVs, Translocations, CNVs, and MSIs in clinical oncology and pharmacogenomics tests. We have developed and currently adding new functionalities to our in-house web application called “DNAVault”, which holds and retrieve genomic variant data from UF Health precision oncology care. DNAVault is currently being used for clinical quality control by our molecular pathologists and clinical staff, but have future plans to expand for research purposes after appropriate consenting and de-identification of the data. I provide informatics leadership in development and optimization of informatics processes and workflows at UF Health Pathology Laboratories. These workflows involving interaction between laboratory instrumentation, lab information systems (LIS), and electronic health records (EHR). We are creating centralized interactive dashboards and data investigation and analytics tools which consolidate data from various UF Health data sources like EPIC (EHR), EPIC Beaker (LIS), and others. Ongoing research in my lab is focused on uncovering the genetic basis for cancer and type 1 diabetes, using genomic, transcriptomic, clinical data. My scientific contributions have been published in high-impact journals, including Science, Nature, and Genome Biology, and highlighted by news outlets across the globe. Other research areas include building novel informatics and statistics strategies for identifying over/under utilization of clinical lab tests by physicians at various medical divisions at UF Health. My goal is to build informatics skills among pathology/medical students, residents, fellows, staff, and faculty in both clinical and experimental divisions. I have recently created and implemented an Informatics for Pathology Practice and Research (IPPR) course series in the department of Pathology, Immunology and Laboratory Medicine at the University of Florida. IPPR course series classes currently cover – Python Programming Language, Advanced Data Analysis & Visualization, and Unix Operating Systems with plans to include other key informatics courses. I have published high impact papers in Science, Nature, Genome Biology, etc. I have over 20+ peer-reviewed papers with over 2500+ citations. See below CV for more details on publications and other accomplishments.